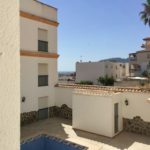 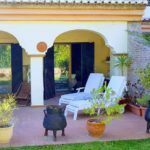 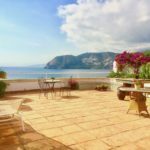 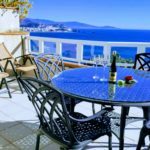 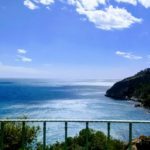 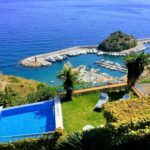 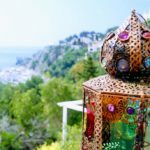 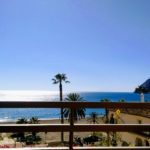 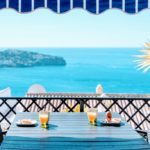 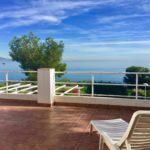 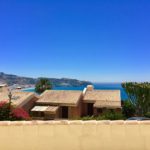 Unique opportunity to acquire a fantastic and comfortable house in Cerro Gordo in La Herradura with amazing sea views! 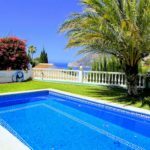 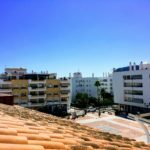 Lots of charm for this beautiful and bright house close to the sea in quiet environment in Almuñécar. 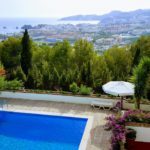 House in the center of the village a few steps from the sea in La Herradura for sale. 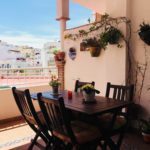 This beautiful terraced house whose 3 floors are connected by an interior staircase consists of 4 bedrooms and 3 bathrooms. 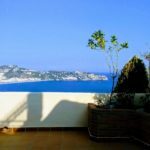 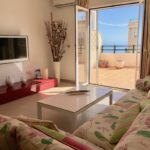 Luxurious and modern apartment in the pretty village of the Herradura for holiday rentals. 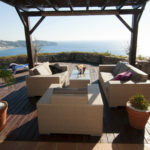 Superb 4 bedrooms villa in Las Palomas built on the cliff. 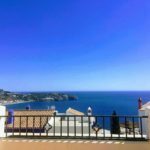 Beautiful house in the urbanization Los Pinos with private pool and beautiful views on Almuñecar for sale. 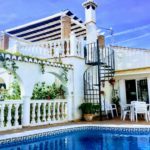 Beautiful villa in the urbanization San Nicolas in the pretty town of the Herradura.